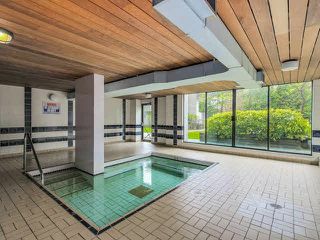 CONCORD PLACE! 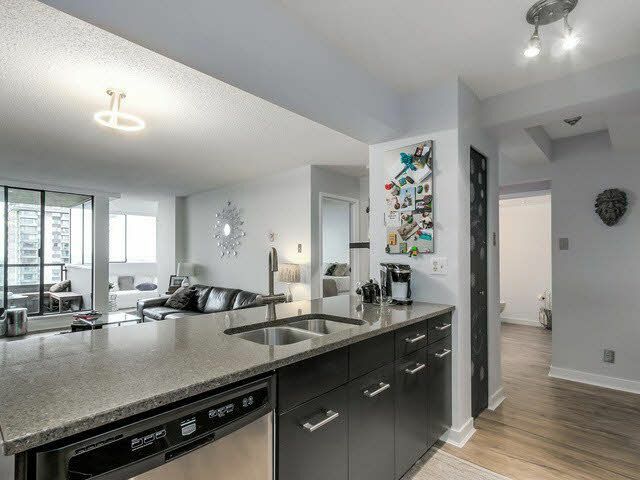 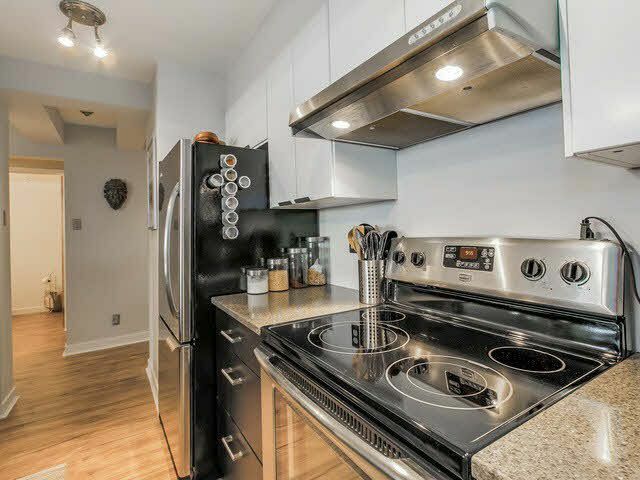 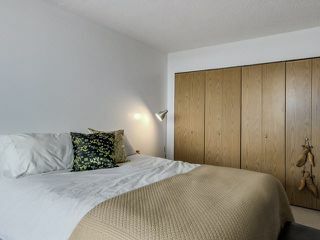 Very open & spacious 1 Bedroom & Den. 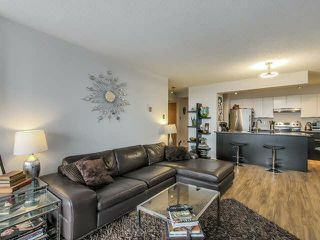 This remodeled , professionally painted & decorated show suite is a don't miss. 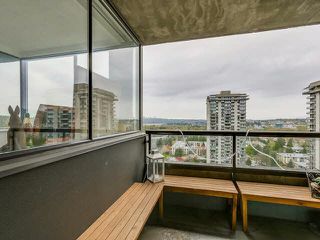 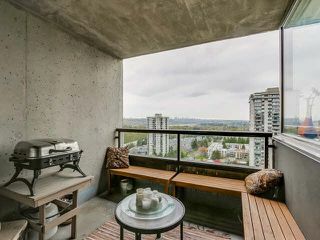 This suite features insuite laundry, large windows, two balconies overlooking Burnaby Lake & Metrotown. 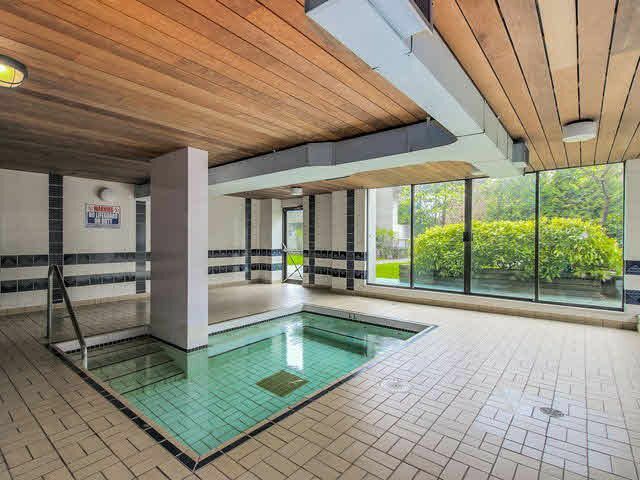 Great amenities include outdoor swimming pool, library room, hot tub, exercise room & bike room. 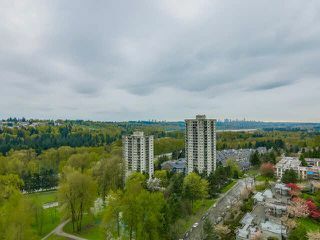 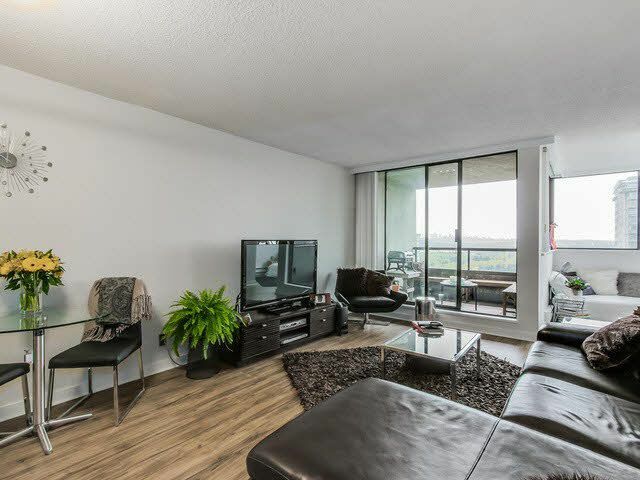 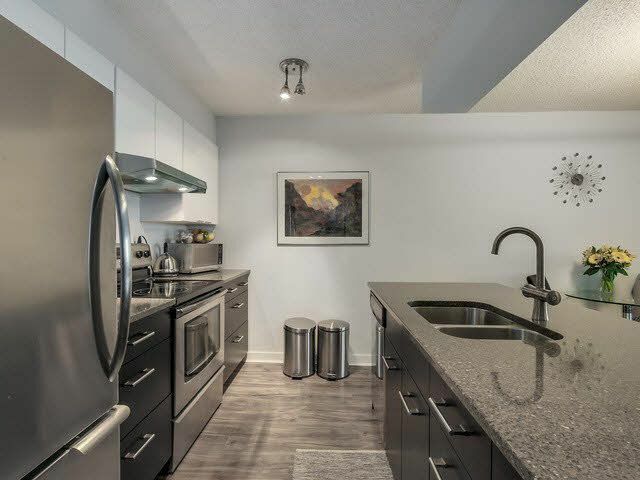 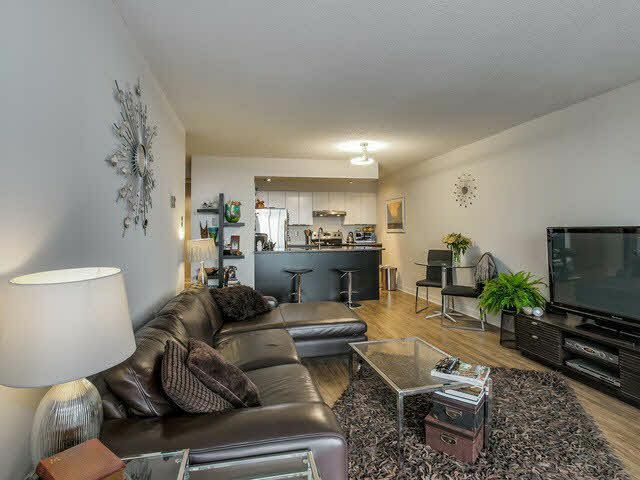 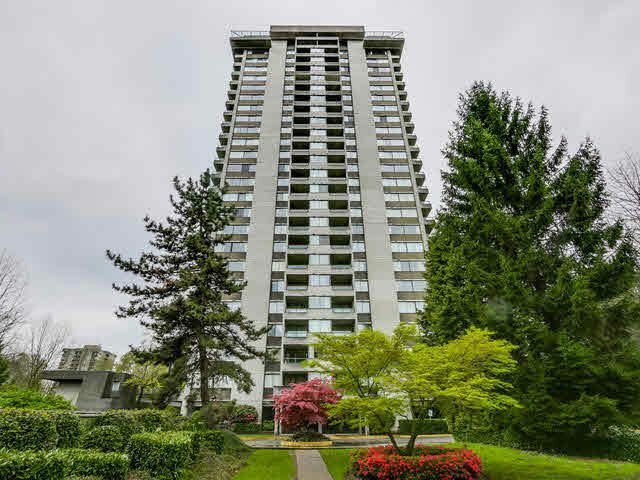 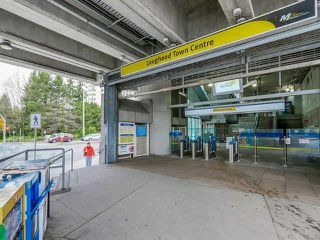 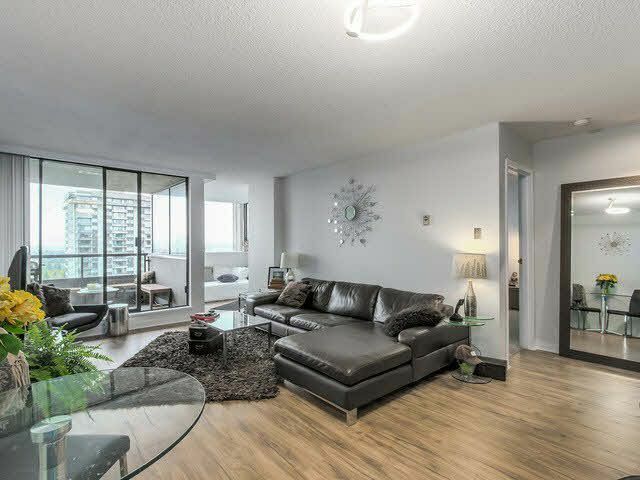 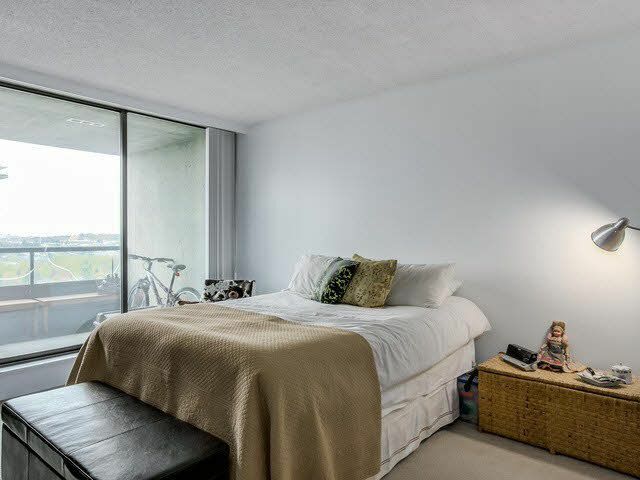 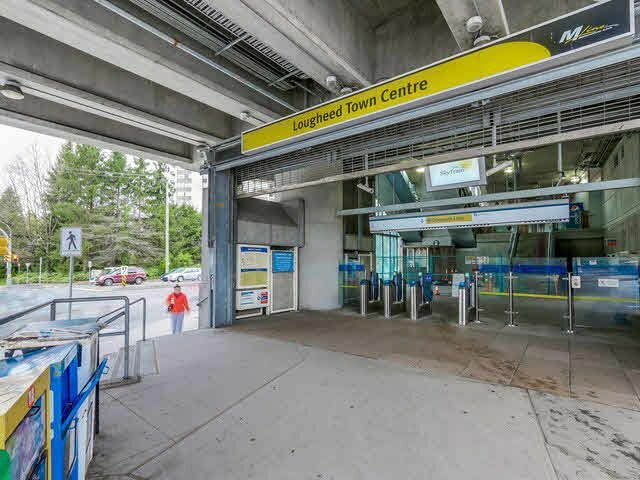 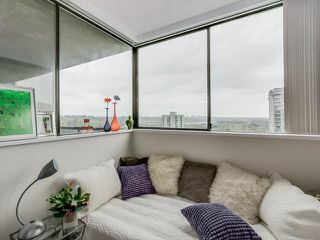 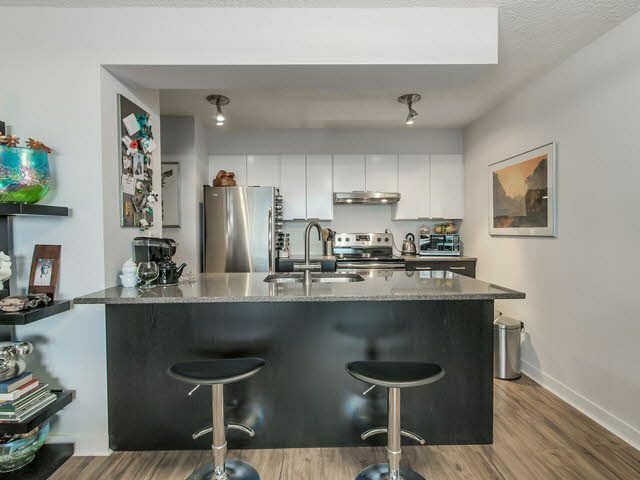 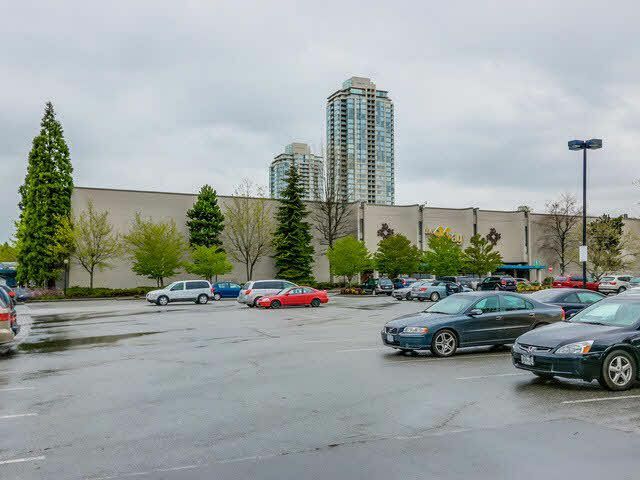 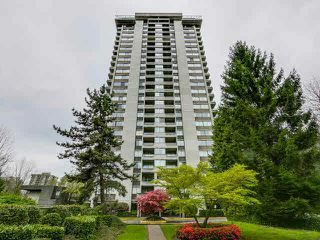 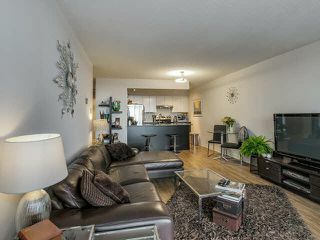 This suite is close to Loughead Mall, Sky train, SFU & easy access to the highway. 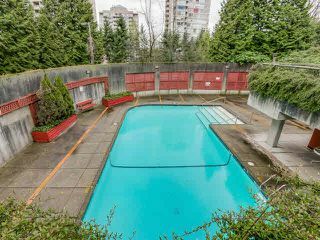 Investors welcome, no rental restriction! 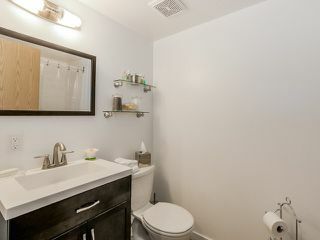 No pets!